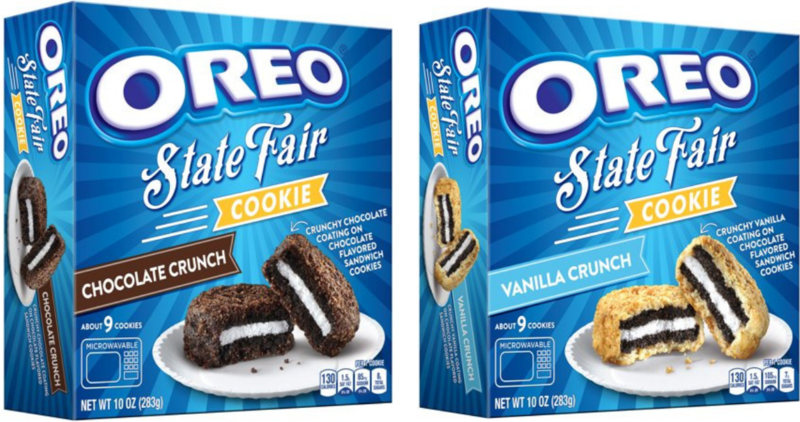 We have a fun Oreo coupon you can print out to save on State Fair Cookies. Take it to Walmart where you can get these cookies for just $1.98! See the full Walmart Ad for more great deals.